Are you trying to keep your kids away from too much technology? Kids nowadays seem to dislike going outside to play. Kids prefer to play games on mobile devices then playing games outside. Now it will be easier to get your kids outside with our patio furniture, sandboxes, tents, play structures, and trampolines. Convincing your kids to play outside instead of being inside will be easy. We are warning you now, your kids will not want to return inside. Are you ready for endless play in the outdoors? Your kids are not going to be disappointed when they see out play equipment in their backyard. If you are thinking about hosting a birthday party for your kids in your backyard, we have the perfect outdoor play. We have something for everyone. 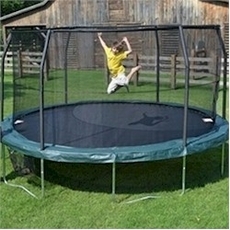 Whether your kids like to build things, jump, or explore we have the right play equipment for them. Order today and begin a summer of fun and laughter for your kids. Have you recently purchased patio furniture and your little one is too small for the furniture? We have the perfect kids furniture. We have kids chairs, tables, and table sets. Now your kids will be able to have meals in the outdoors or simply sit and watch the stars at night. Worried it won�t get there on time for your next birthday party? We have fast shipping that's FREE! 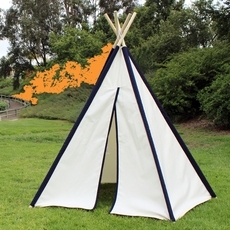 Don�t wait any longer and order today to create the perfect playing environment for your kids. 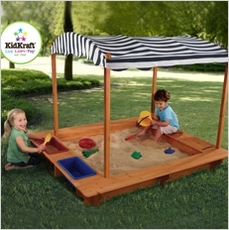 We guarantee your kids will love their outdoor play set! 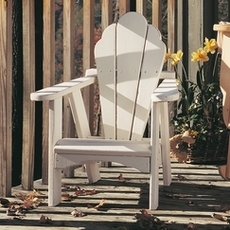 Entertaining your kids has never been easier with Simple Patio Furniture!